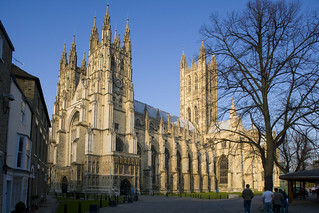 From the wilds of the North Downs to the inspirational City of Canterbury, you will see the best of what Kent has to offer on this most beautiful of bike rides. From outstanding views to quaint cobbled streets, roaring fires to peaceful woodland, your ride will become a permanent memory just like the generations of pilgrims before you. 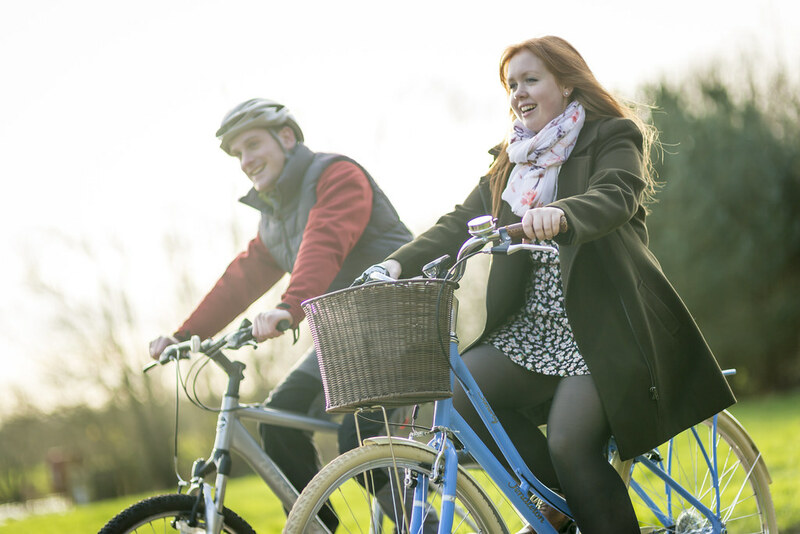 The Pilgrims cycle trail is designed for the more experienced cyclist, however it can also be completed in sections so if you fancy tackling an easier part this would make an ideal day out for families too. A good section of the trail would be to join at Detling (ME14 3JX) and leave at Ashford (TN24 8QQ) this way you will avoid the hills! The ride begins in historic Rochester outside of the majestic cathedral. Rochester cathedral is the second oldest in Britain and stands opposite to the impressive Rochester castle which has one of the tallest keeps in the country. Rochester itself is full of history with a quaint high street full of independant shops, tea rooms and an interesting museum. Leaving Rochester behind you will pedal out in the direction of Maidstone alongside the River Medway, first opened to public navigation over 250 years ago. As well as offering pleasant views the river is also frequented by canoeists, fishers and maybe the odd rowing boat! Following a mix of relatively quiet roads with off road sections which will take you through a shady woodland section, you’ll eventually emerge onto a quiet country lane near to the Robin Hood pub. Still a thriving family pub, in times past it was frequented by pilgrims on their long walk to Canterbury. 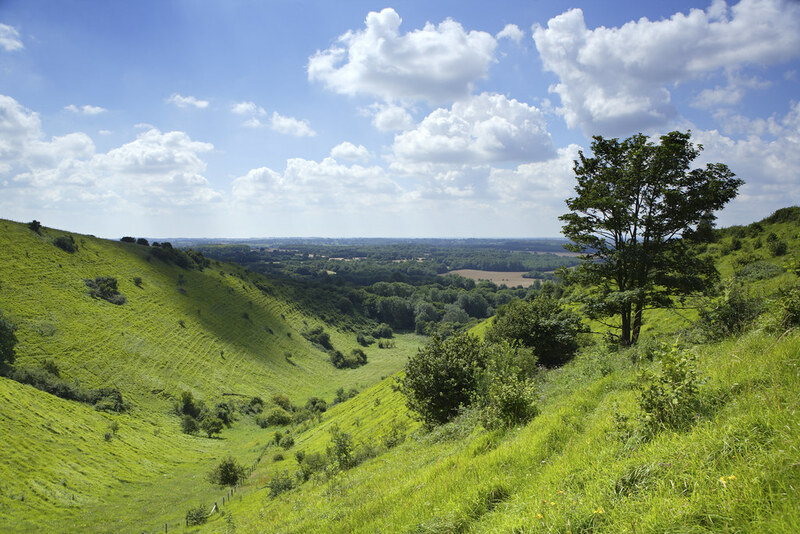 Continuing on towards Detling you will cycle over the ancient chalk grasslands of Bluebell Hill which have amazing views of the Kent North Downs. 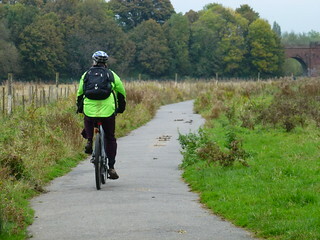 Following a dedicated cycle trail towards Detling, you will then join the safe route at Detling hill at Jades crossing. Detling is an archeological haven with many interesting finds including Anglo-Saxon graves, the remains of a Roman house and the flint walls of Thurnham castle also known as Godard’s castle. 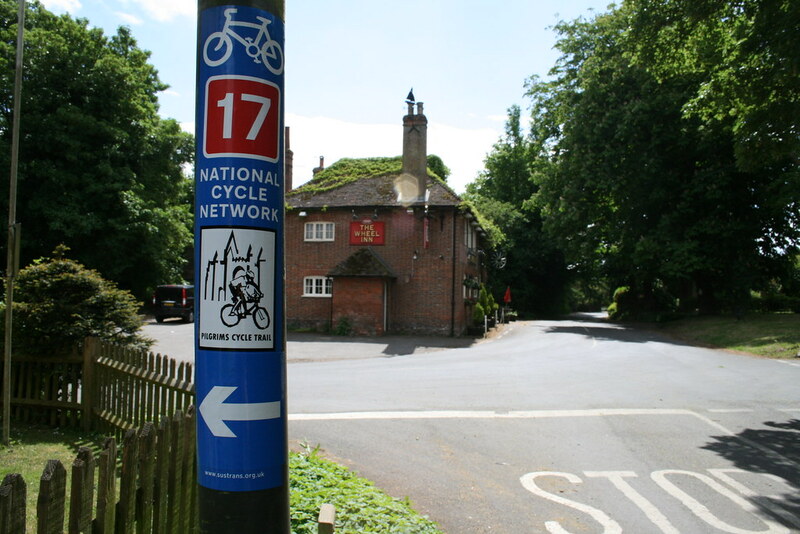 In this section you’ll be cycling along an exciting mix of bridleways, byways and delightful lanes as well as a good selection of quality eating options including the 18th century Thurnham Inn and the Dirty Habit at Hollingbourne all of which serve a range of quality local produced food and drink. 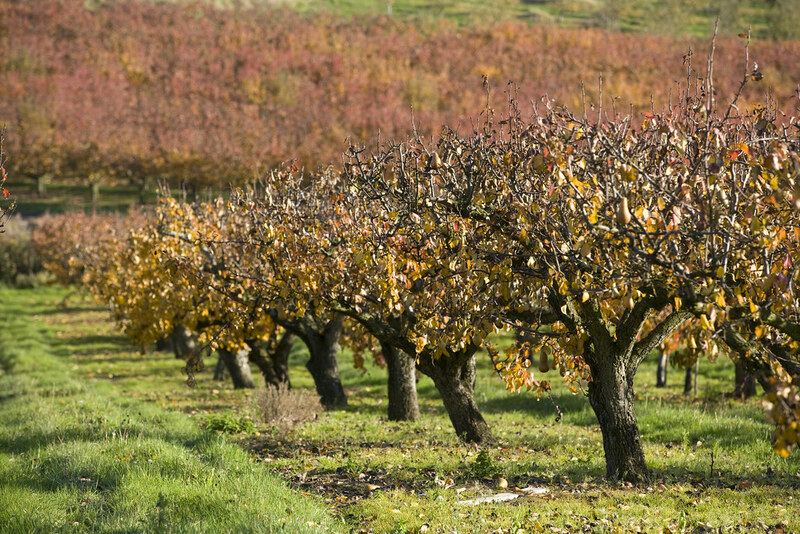 You’ll head through the pretty villages of Charing and Westwell, these Kentish villages contain so much charm. Look out for the water mill and windmill both of which stand proudly in Charing. Charing is particularly delightful during the colder months with the frost on the rooftops resembling a winter wonderland! 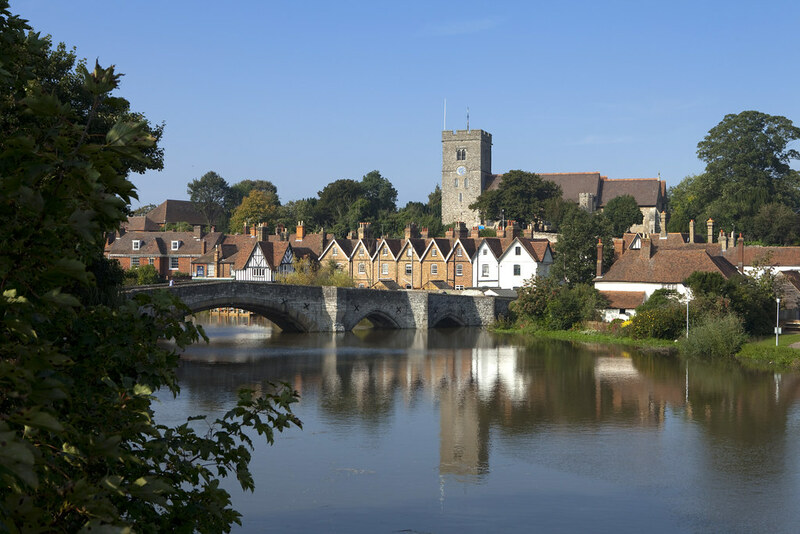 Cycle Route 18 is picked up upon meeting the River Stour which takes you through the market town of Ashford. 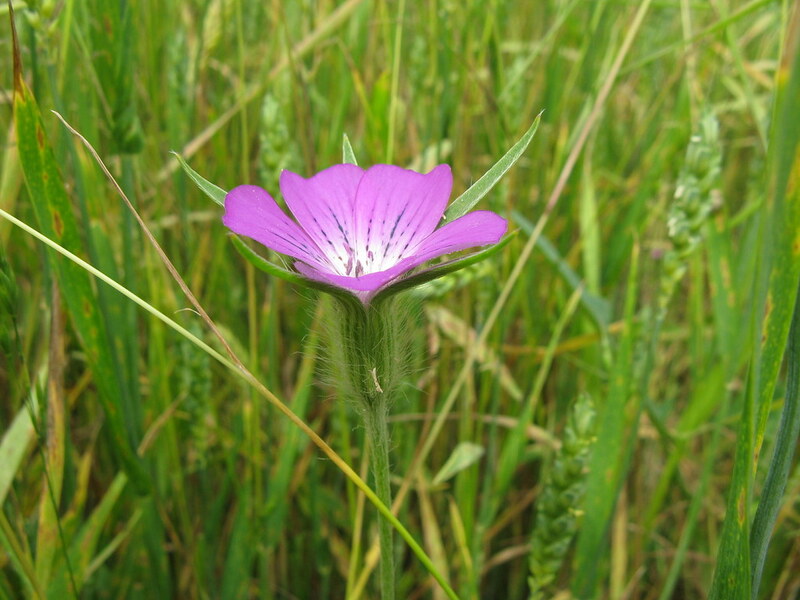 This is an area rich in wildlife and more outstanding views. 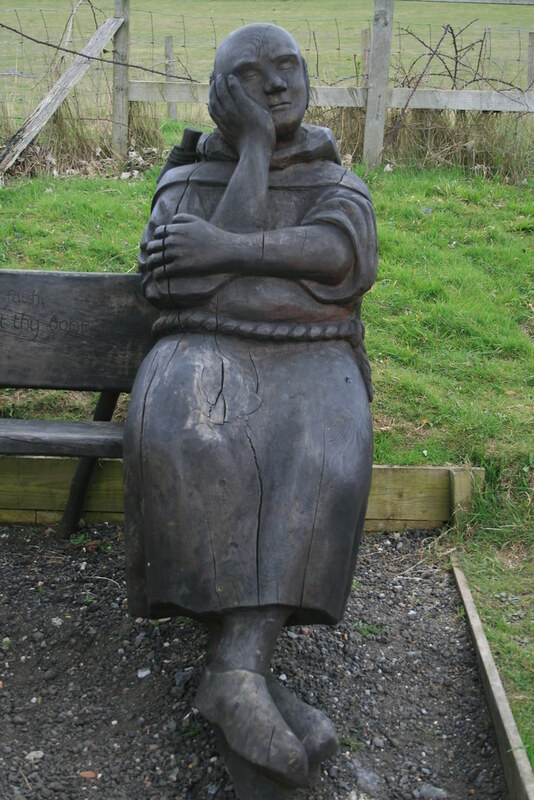 The interpretation panels along the route tell you more about this amazing landscape. 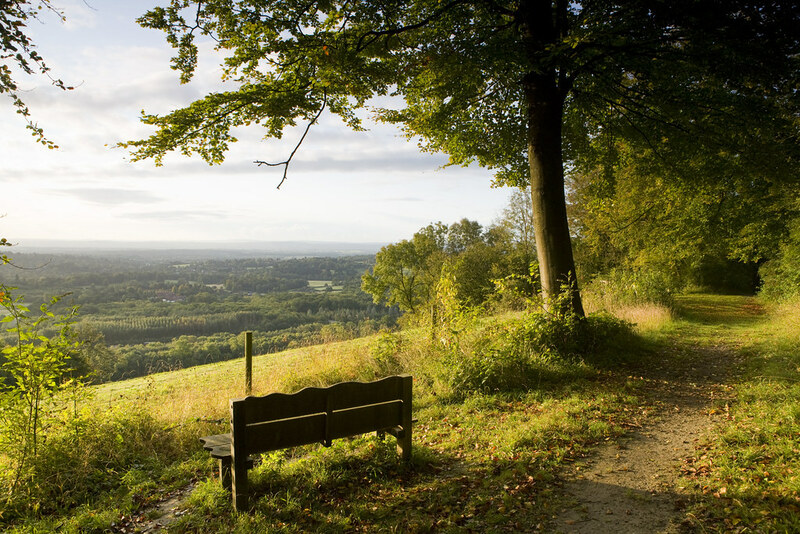 The final stretch of the Pilgrims trail takes you on a 17 mile stretch through the village of Wye and up the steep hills of Crundale, it’s a challenging climb but the astounding views from the top are well worth the effort. Heading down the other side into Chartham you’ll soon rejoin the Stour on a relatively new cycle trail which will take you into the heart of Canterbury, to the cathedral where your ride will end. 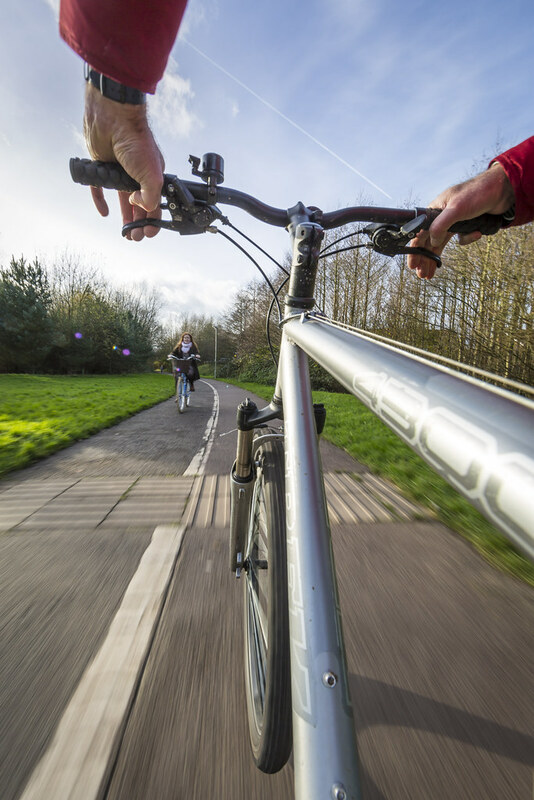 Running between Canterbury and Chartham this 3 mile long traffic free multi-user route following National Cycle Route 18 provides a beautiful and tranquil journey along the banks of the River Stour. A village green and historic houses are the hallmarks of Chartham at the start of this pleasant circular walk. 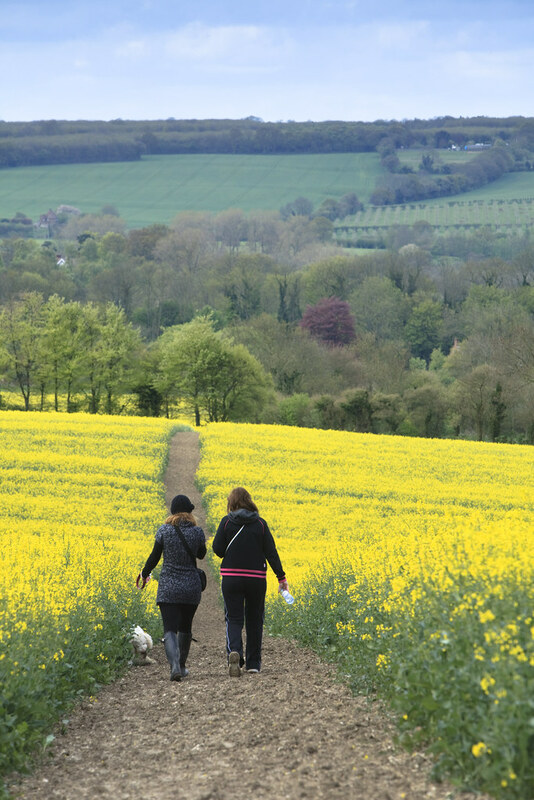 It follows through the Stour Valley and back along part of the North Downs Way.